When AMSOIL Dealer Jerry Pruett of Woodhull, Ill. purchased his new 1999 Kenworth over-the-road truck in December 1998, he thought it might run forever if he installed AMSOIL synthetic lubricants. Now with more than 1.6 million miles on the drivetrain and over 1.1 million on the factory-rebuilt engine, "forever" still remains in sight. The mileage is even more impressive considering how little work the truck has required. The Detroit Diesel Reliabilt engine still has virtually all of its original components, including the turbo and fuel injectors. The truck accumulates 2,300-3,000 miles a week hauling loads averaging 27,000-35,000 pounds, with some up to 80,000. The reliability of the drivetrain is also notable. Though the clutch has been replaced a couple times, the transmission hasn't been touched. "I've done nothing to the transmission. All the gears in it are at 1.6 million miles," said Pruett. The differential gears are also original to the truck. Pruett runs SAE 60 Super Heavy Weight Synthetic Racing Oil (AHR) in the transmission. He uses Severe Gear SAE 190 Synthetic Gear Lube (SRN) in the differentials, although AMSOIL primarily recommends 75W-90 Long Life Synthetic Gear Lube (FGR) in over-the-road applications. "A little bit thicker oil couldn't hurt with the high miles," said Pruett. The truck was originally equipped with a Detroit Diesel engine that, unknown to Pruett, contained a manufacturing defect known to cause catastrophic failure early in the engine's service life. Pruett initially installed Shell Rotella during the break-in period. "I wanted the rings to seat prior to switching to AMSOIL," he said. At about 140,000 miles, he installed Series 3000 Synthetic Heavy Duty Diesel Oil (HDD). With 506,000 miles on the engine, the number three piston failed. "In talking with the mechanics, I found out there was a defect on these engines, and some blew around 300,000 to 375,000 miles," said Pruett. "In one instance, a rod came through the engine and punctured the computer. I felt my engine lasted as long as it did because of AMSOIL." When the mechanics removed the cylinder heads, the original hone marks were still visible on the cylinder walls. "The mechanic said the engine was not wearing out, the oil was doing a great job. Had it not been for the piston failure, it could have run forever." Despite the engine warranty having expired 6,000 miles earlier, Pruett presented his case to Detroit Diesel. "I felt Detroit Diesel was taking advantage of me. Other guys using any old oil were receiving warranty coverage because their engines failed sooner. I told them I was using the best oil in the world and, because of that, the engine lasted longer," said Pruett. "To have that engine last past the warranty was a surprise to them, I think." Detroit Diesel agreed to provide Pruett a factory-overhauled engine at cost, in addition to $4,500 for installation. The factory-rebuilt engine has since powered the truck for 1.1 million miles, requiring virtually no repairs. "I haven't even pulled the cylinder head off this thing," Pruett said. "I didn't replace the water pump until accumulating over 900,000 miles. Usually a water pump lasts 350,000 miles on a good day." As with the previous engine, Pruett installed Shell Rotella during the break-in period prior to switching to Series 3000 Synthetic Heavy Duty Diesel Oil. The lone repair required was replacement of the camshaft at about 100,000 miles, barely out of the break-in period when still using Shell Rotella. Pruett believes the camshaft was original to the engine and not replaced when the engine was factory re-built by Detroit Diesel. 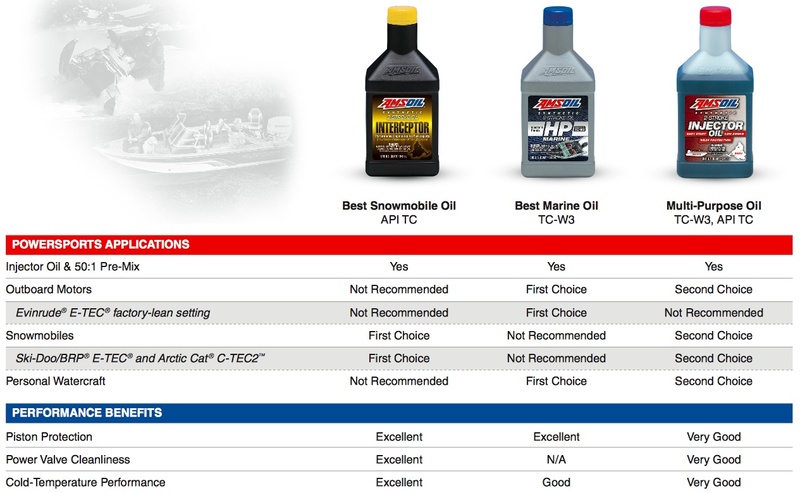 With close to 800,000 miles on the engine, Pruett switched to higher-viscosity 15W-40 Synthetic Heavy Duty Diesel and Marine Oil (AME) to guard against excess oil consumption common as engines age. During a routine 31-point inspection completed when Pruett had a faulty sensor replaced, the mechanic remarked how nice the turbo looked. "They thought it had only been in for a couple months," said Pruett. "It was 12 years old." Pruett credits the Donaldson Endurance Heavy-Duty Air Filter for the turbo's longevity. "I was sold on the air filter from day one," he said. "Throttle response was quicker, it boosted the horsepower a little bit and turbo noise decreased." Pruett also uses the AMSOIL DUAL GARD By-Pass Oil Filtration System fitted with two EaBP110 By-Pass Oil Filters. 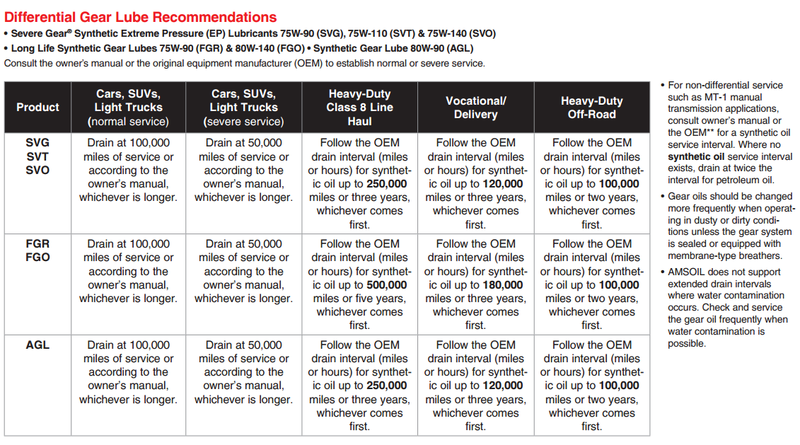 Regular oil analysis continually indicated the oil was suitable for continued use, allowing Pruett to establish an oil change interval of once per year, or about every 100,000 miles, based on historical data. 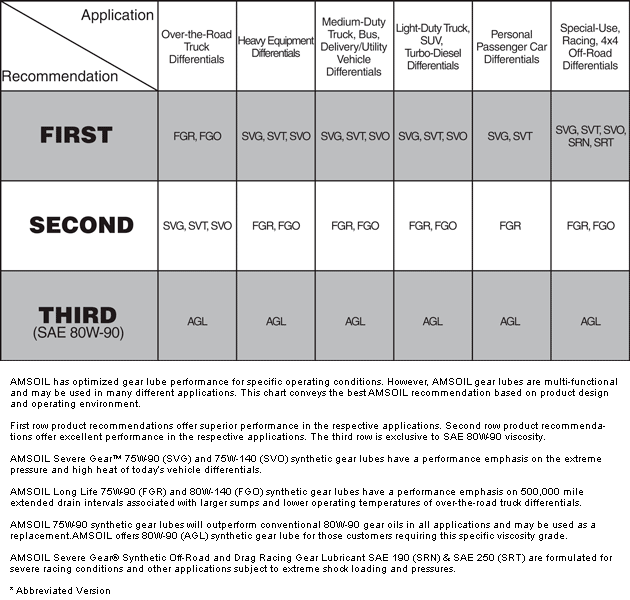 The EaBP110 By-Pass Oil Filters are changed twice a year, or about every 50,000 miles. Practicing extended drain intervals saves a considerable amount of money each year compared to using conventional oil and standard drain intervals. 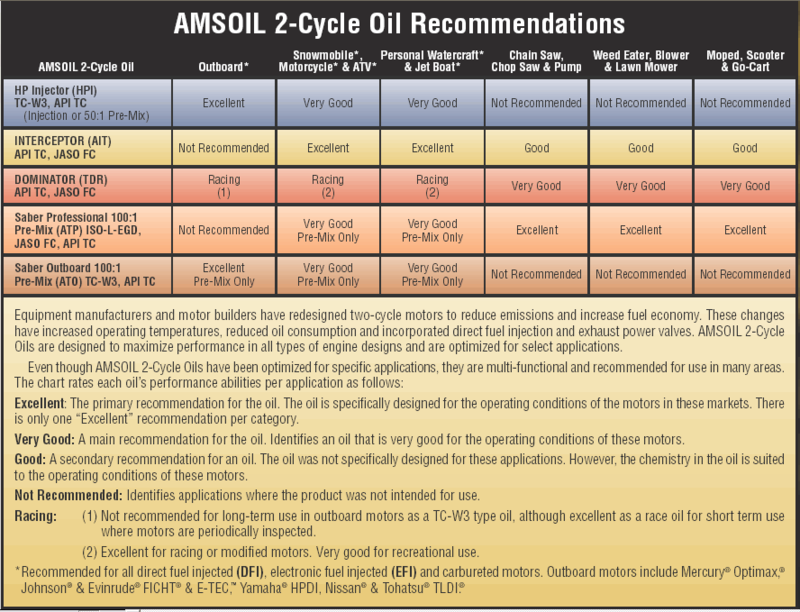 "Some guys are spending up to $1,200 a year on oil changes when they could be spending half that with AMSOIL," said Pruett. "They're throwing their money away." Pruett's truck serves as a rolling billboard for AMSOIL. It's covered in AMSOIL decals, along with the contact information for Pruett's AMSOIL Dealership. He shares his AMSOIL story with truckers at every opportunity. Pruett turns 62 in January and has thought about retiring, but, unfortunately for him, his truck has not. "I really want to see how far this truck can go, so I keep on trucking away."